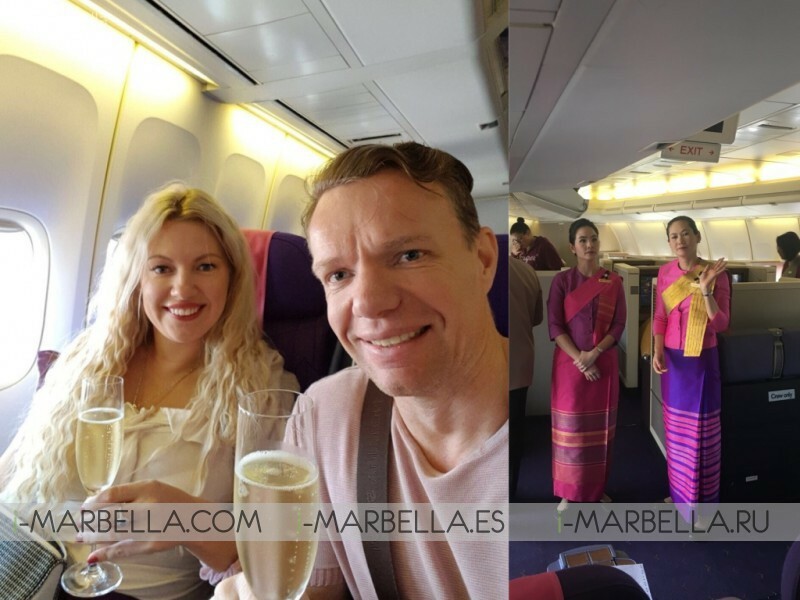 In my previous blog, I have explained to you about my experiences with Finnair, Qatar Airlines, British Airline from Oneworld loyalty program. This time is the chance to get you to know Star Alliances, Turkish Airways, Thai Airlines, Lufthansa, SAS, LOT, Brussels Airlines and more. One part of my work is to introduce Arcallia platform, Eesty Coin CryptoCurrency, Honestum Est Happy people community and nowadays, Golden Stevia a natural sugar product which I'm promoting around the whole world! Since I have to travel a lot due to my work. 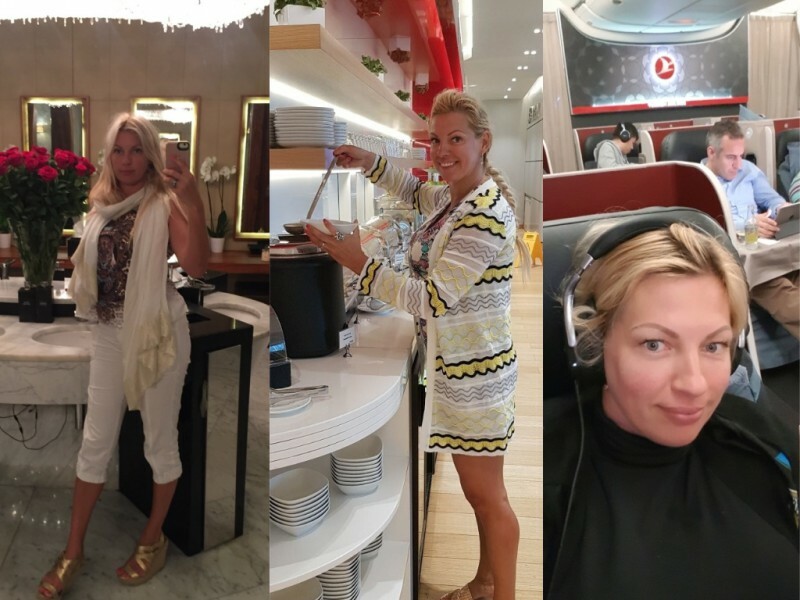 I am now I sharing my airlines and airport experiences with you. So sit down and enjoy this review about Star Alliances, Turkish Airways, Thai Airlines, Lufthansa, SAS, LOT, Brussels Airlines. I have a Gold Member card which means I many benefits, also when you don't fly in business class. You can have extra bags and access to business lounges. Legendary Turkish Airways is one of a kind. Istanbul Turkish Airways Lounge is one of the biggest I have seen so far, food is excellent, beverage, alcohol, sweets, air on few from them is named. Turkish Airline business class in Europa routes has nice business class seats on board, two big comfortable seats. That other companies normally don't have. Thai Airways is very unique this is officially Royal airline and always has a high standard in services and qualities also when you just fly in Economy, it is quite luxury and all food, beverages, and alcohol included. This makes extra special because you have two classes Royal Silk and Royal First! And they have quite often very big plains even in short distance. In Asia, all companies use much bigger airplanes and have always in first-class big seats. In Europa, is not like that. Business class in Europa has just normal 3 seats and one in middle is just extra space. Except for Turkish Airline. In Europa when you traveling business try to use Turkish airline. Emirates Airline is highly evaluated brand. In the Dubai Emirates, Airline Business Class have separate airport access and building and this is a game changer. Emirates has Economy, Business and First Class. But this kind of special treatments is not in every airport in Emirates just on some routes. But Prices are same. If you now compare Emirates Business Class price vs Finnair Business class rates they are 3 times different. In Emirates 4500 Eur and in Finnair 1500 Eur. It is nice to experience but not sure it is fair price versus service. Business Lounges in Europa are usually big and has quality food. In Asia, Countries has smaller areas (Phillippines, Bali, Indonesia), Singapore has big lounges. 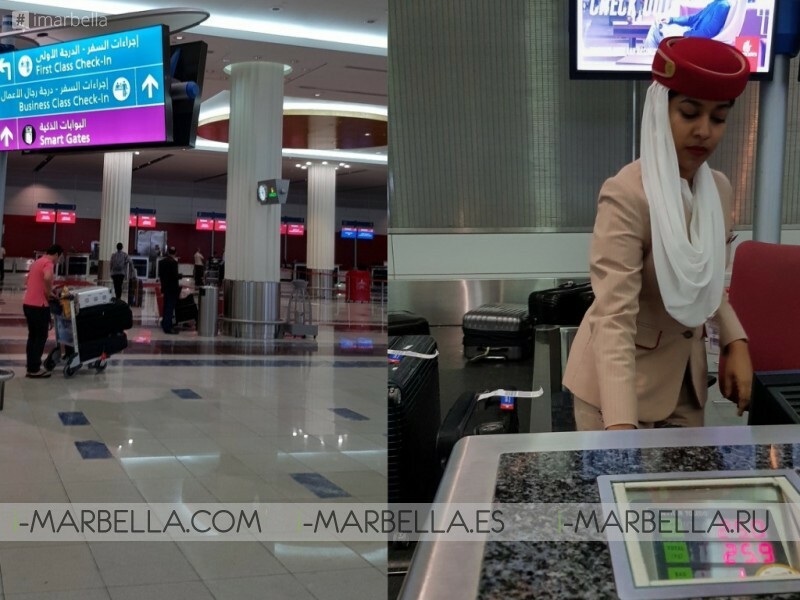 Emirates, for example, has many lounges in the same airport next to different gates (Dubai).